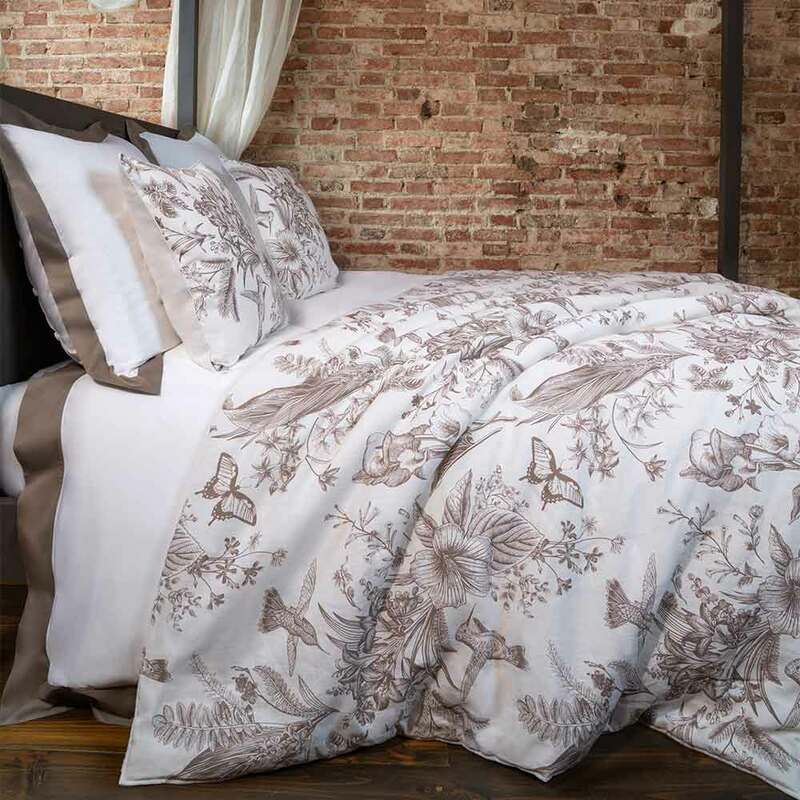 Bed linen is at the core of what we do, making incredibly comfortable and top quality sheets is how our story started. 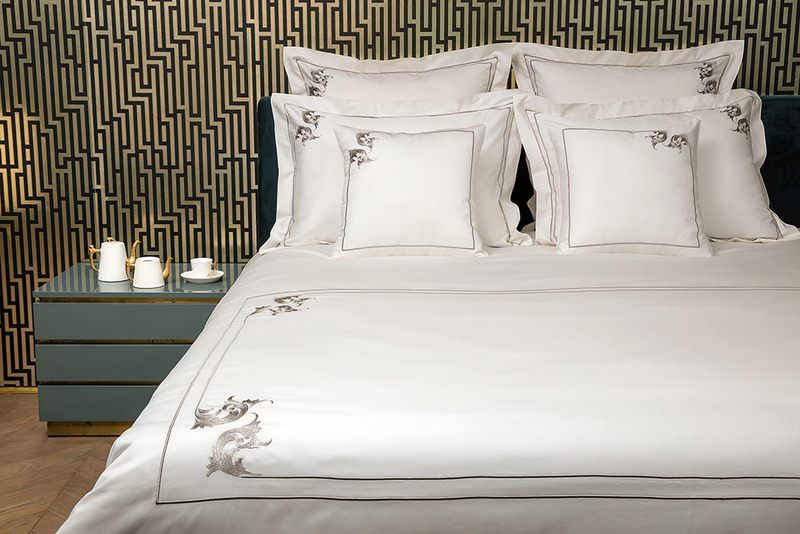 Today, each of our embroidered bed linen designs are created with the highest quality fabrics and unsurpassed craftsmanship. 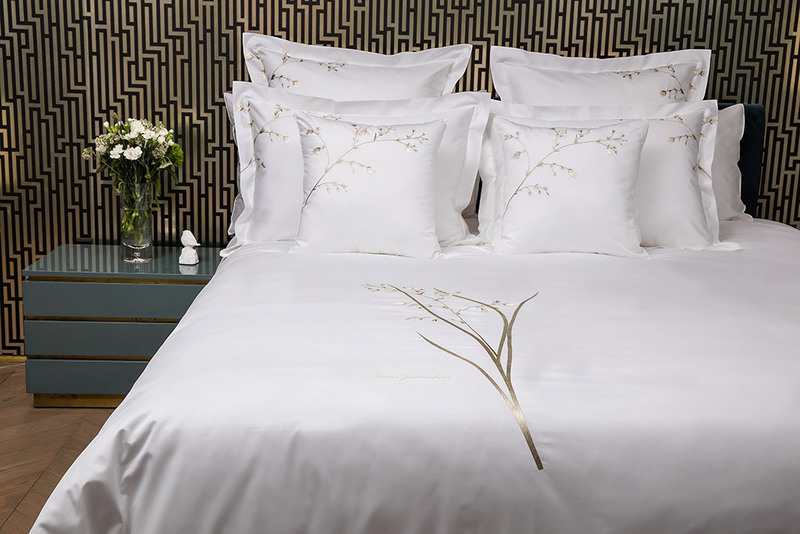 All our luxury beddings are made from 100% Long Staple Cotton Satin giving superb softness and durability to our bed sheets, fitted sheets, pillow shams and duvet covers. 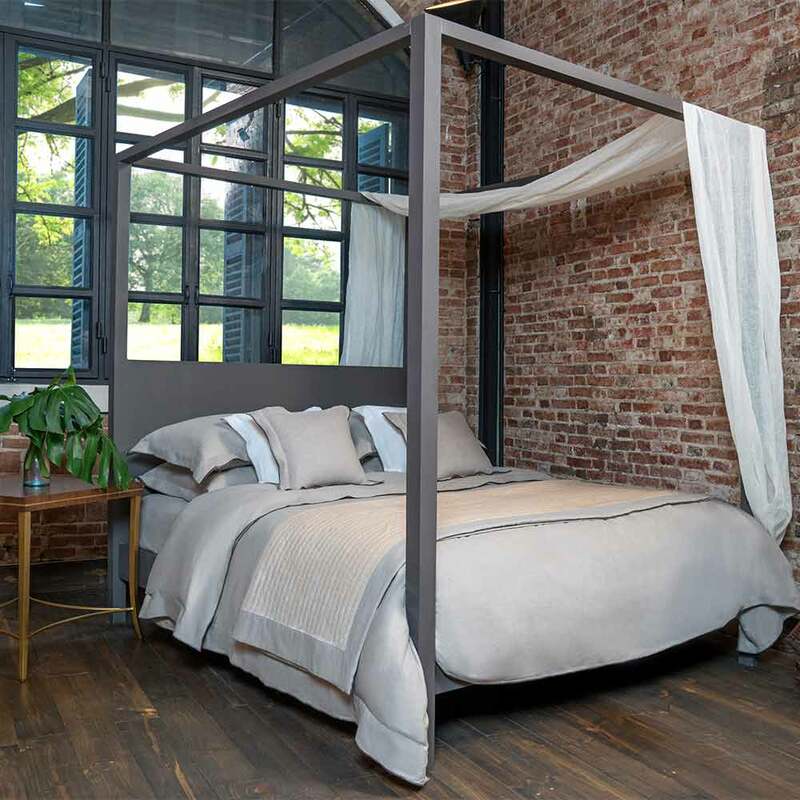 A selection of bed covers and bed throws complement our bed linen collection made from beautiful stone washed linen and pure silk to give your bed an extra opulent feel. 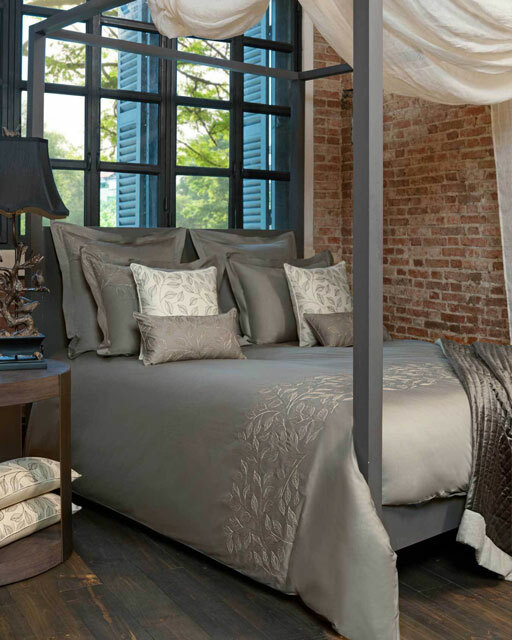 Enjoy the best night’s sleep with our silky soft bed linen and create your dream bed by choosing from our multitude of unique designs and colours. 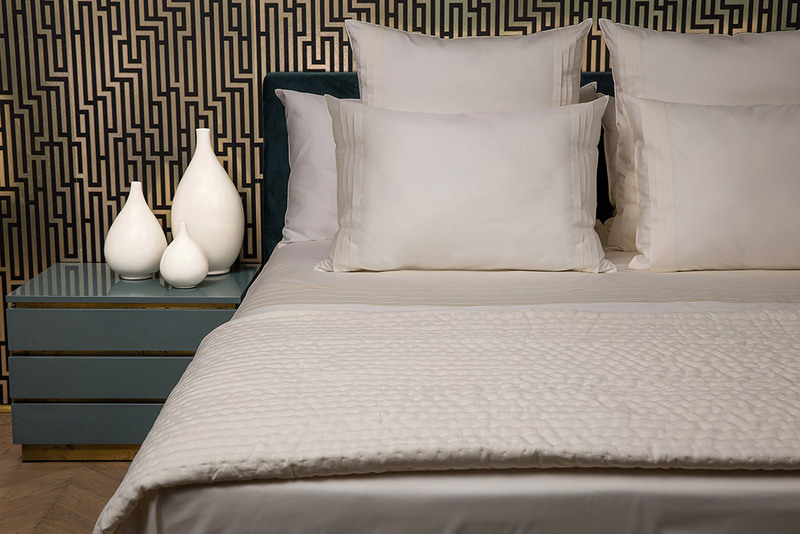 Whether your style is elegantly understated, traditional, sophisticated or modern our sumptuous linens offer something for everyone.